Tag Archives for " Compound Bow "
Genesis Pro Bow: Best Compound Bow for Learners and Grown Up-Children. Archery is a sophisticated game, art, skill; whatever you name it. It is practiced with the help of a bow. If a bow is of poor quality, it not only mars the entire experience of shooting, but it can also pose danger to the shooter. For an archer like me, I can understand that beyond any doubt. Genesis understands the same thing and hence it brings a versatile shooting experience to the archery fans in the form of Genesis Pro Bow. This product is for right-handed people and comes in appealing and vibrant colors. ’Zero let-off’ is combined with light draw weights, in order to fabricate a bow which covers all standard lengths. It is equipped with single cam that leaves no scope for tuning problems and provides more precise shooting and less noise. It is not just ideal for the adults, but it is equally ideal for beginners and kids. The riser of the Genesis Pro Bow is designed to offer optimal balance, that too while being extremely lightweight and sturdy. It features composite split-limb design. Apart from that, it arrives with molded competition grip, cable slide; lower mount cable guard made up of stainless steel, and NAP flipper style arrow rest. The efforts of the maker are truly appreciable because the maker has not just laid focus on the requirements of the adults, but has also laid emphasis on the requirements of the kids. This model suits the needs of kids as they cannot outgrow the bow because there is no specific length requirement. It is extremely easy to shoot as the draw length is always right. It is no exaggeration to say that it is the best compound bow if entire family is fond of archery. Superior quality: It is made up of solid aluminum and one can easily feel its sturdiness. This product has not just won the hearts of kids and beginners, but it is also recommended by various archery equipment suppliers. 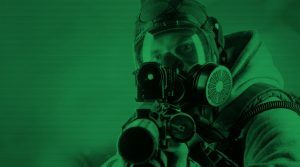 According to them, it is standard equipment for competitive situations. Affordable price: If you want value for money, investing in this product is a great decision. Light weight: It doesn’t weight much, due to featuring a simple design. 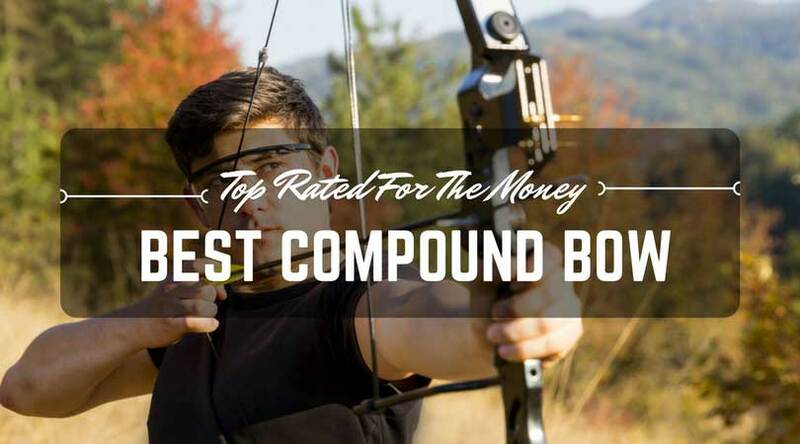 Thus, it proves to be the best compound bow for young archers and learners. Cons: I wish that accessories would have been provided with this great bow, but unfortunately you will have to order the accessories separately like quiver rest and sites, etc. This bow is the official bow of the NASP (The National Archery in the School Program) and also the sole model allowed in their competitions. If you love simplicity and minimal design, you will certainly appreciate this model. 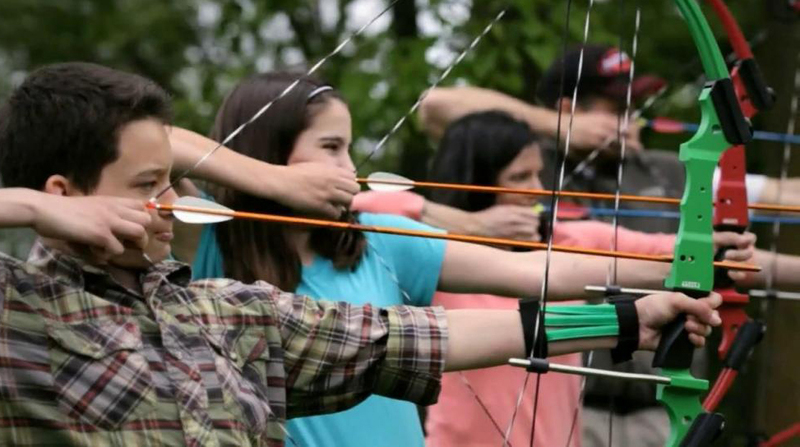 If you want to buy a bow for your kid, you should not consider any mediocre alternative because safety and quality are the most important aspects to consider while buying a bow. Zero let off along with no set length makes this bow as the best compound bow for almost everyone in a family. Infinite Edge Bow Package is a reliable compound bow that comes with enough adjustments for shooters that are small-framed for them to continue using this great bow through adulthood. 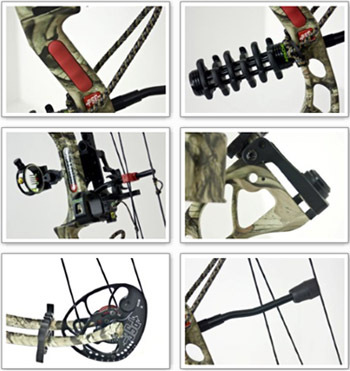 With its great features, the Infinite Edge Bow Package has actually revolutionized the bow industry. Also, it is very easy to handle than your ordinary bow, giving you an extraordinary experience while hunting. 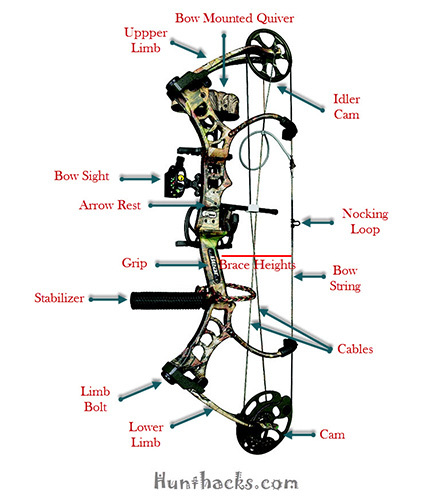 Its impressive draw length adjustment is what makes this a highly versatile compound bow. Its draw length adjustments can actually go from 13 to 30 inches and its draw weight is highly adjustable from 5 to seventy pounds, making it a perfect bow that you will need to start shooting. Who Would Buy This Compound Bow? The ones who should buy Infinite Edge Bow Package are those individuals who love hunting and target shooting. The Infinite Edge Bow Package is also suitable for all ages because of its adjustable draw length and draw weight features, making it ideal for both children and adults. Those who would like to learn archery can also take the full benefit of this product. This is made from highly durable materials with high standards to ensure great quality. Also, enthusiasts of deer hunting activities can buy this product. 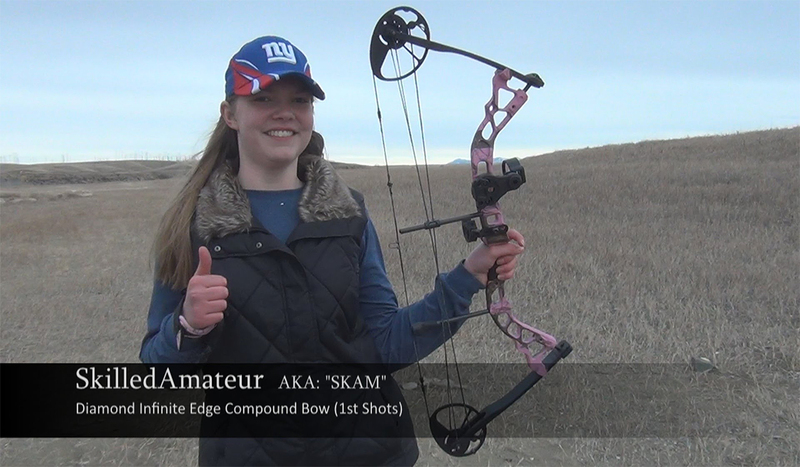 This compound bow helps you get an accurate shooting to your target. This is also recommended to those who want to start their journey in the world of archery. The primary key feature of Infinite Edge Bow Package is its fantastic 13 to 30 inches draw length adjustments. This new Infinite Edge also adjusts from five pounds and up to seventy pounds of draw weight, making it a perfect bow for hunters and target shooters of all sizes. 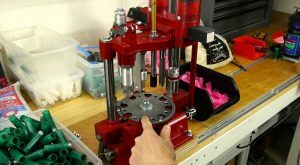 You can also custom tune this reliable compound bow without the need for you to use a bow press. Furthermore, there are no parts exchanges, and there are also no special tools required. Aside from the flexibility and adjustability feature of Infinite Edge Bow Package, it also provides an “infinity” setting on its draw length that is efficient for Bow Fishing. 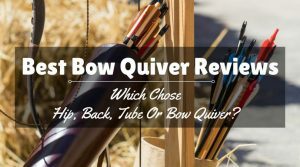 The Infinite Edge Bow Package Review reveals that it is a competitive and reliable compound bow package that is manageable, and it is also very simple and easy to set up. This is an impressive bow that comes with integrated pivoting limb pockets, high-definition and exceptional Mossy Oak Infinity camo job and string stop. It is also very simple and easy to tune and shoot. 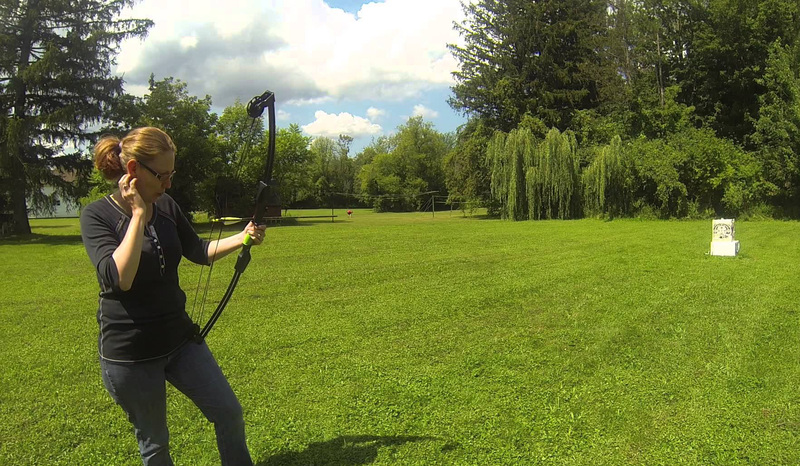 This compound bow is recoil free, and it is also surprisingly quiet. 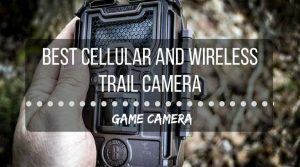 This is also loaded with great features to help you improve your target shooting and hunting experience. It is very adjustable and ideal for those who want to learn archery. A lot of Infinite Edge Bow Package reviews revealed that this is an awesome bow for them. However, one Infinite Edge Bow Package review revealed that he had some issues with the whisker “basket” because it started to fall out after he used it for several times. Nevertheless, with proper handling and care, this product can last for a long time. The Infinite Edge Bow Package is one of the most reliable and sturdy compound bows that you can find in the market these days. 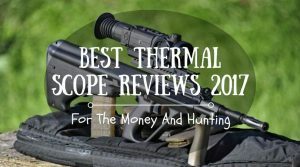 It is very flexible and versatile, and it can improve your target shooting and hunting experience. This also comes at a highly competitive price. This product is worth your investment because of the impressive features that it offers. Indeed, the Infinite Edge Bow Package is the best compound bow that every individual who want to start shooting and learn the art of archery must have. 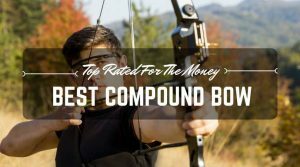 After going through the numerous compound bow reviews, I realized that the majority of the customers have labeled this product as one of the best compound bow. This product is available in 60 or 70-lb draw length with a maximum arrow speed that accounts for 320 f.p.s. It features 31″” axle-to-axle and 29″ draw setting. The brace height of this dynamic product accounts for 7 1/4″. It is available in Mossy Oak Break Up Infinity Camo color choice. Ignore the price tag, because you will be surprised to believe that at its current price, it is competent of delivering such a smooth and consistent performance. This compound bow features preloaded split limbs, new-fangled pivoting limb pocket system, refurbished riser, a revamped Madness Pro cam which facilitates 1/2″ adjustments along with PSE’s an inner cam that features PSE’s posi-lock technnology. There are also a few predictable features in a backstop that includes Raptor grip, different holes for sight mounting etc. 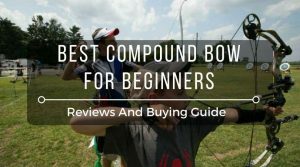 For your own conviction, you should also go through this compound bow reviews because after reading about its product features, specifications and price, you will be impressed to a great extent. For me, it proved to be the most suitable choice and I would like to rate it 4.5 out of 5. – Accessible tuning alignment marks. – Shock and noise repressing Vibracheck Backstop. – Finely tuned asymmetric idle wheel that delivers smooth feel and performance. – Raptor grip teams that features an ultra-precise riser design, in order to enhance the ease and to further absorb the shock. – Reformulated Vibracheck limb bands that further decrease the noise and vibration. I didn’t find any major flaw with the compound bow, but beyond any reasonable doubts, there was a scope for some more innovative features. 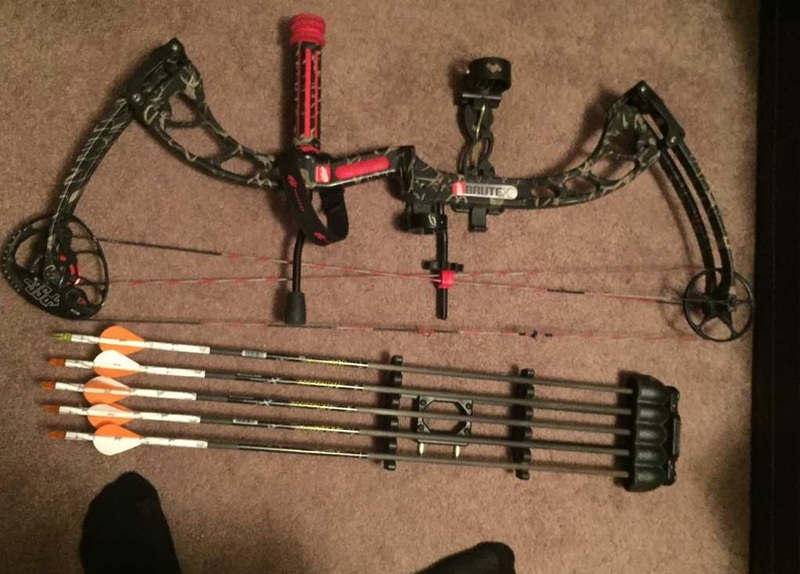 I have gone through other compound bow reviews as well, but at the end I found PSE Brute X Compound Bow to be the a competent bow in terms of the features and price, both. It is no exaggeration to say that I could not ask for anything far better than this compound bow.